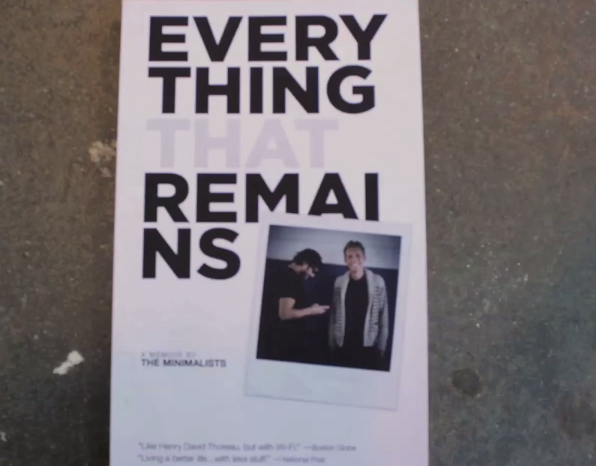 Ryan Nicodemus talks to Writer Stories TV about his journey from materialism to minimalism at this year’s Edinburgh Independent Radical Book Fair. With his friend, Joshua Fields Millburn, Nicodemus explored the movement Minimalism and what it could do to help change their lives. They created the idea of the 30 Day Minimalism Game, which consists of throwing away one item on day one, two items on day two, so on and so forth. The idea is to partner up with a friend, family member, colleague etc, and see who can make it to 30 days.